Each participant of Canoe Journey must first sign the Waiver, Release, and Indemnity form. 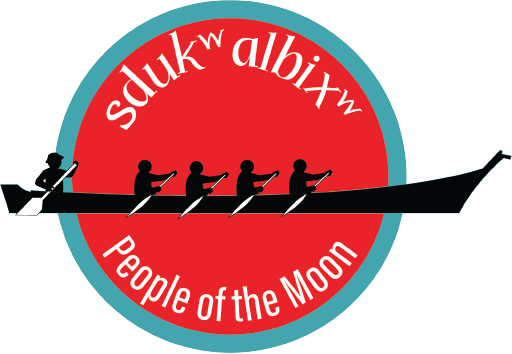 This form covers all participation and activities in Canoe Journey and protects Canoe Journey participants and the Snoqualmie Tribe. Please complete the form before participating in Canoe Journey. If filling out for a minor, please have a parent or legal guardian complete this form. Once completed, please bring the form to a Canoe Journey paddle practice or culture class to return to a Snoqualmie Tribe Culture Department staff.